Our life is determined by the tides and the sea. Panthalassa is delighted to present its very first short film directed by Douglas Guillot tending to show the close relationship between ocean and the culinary world. 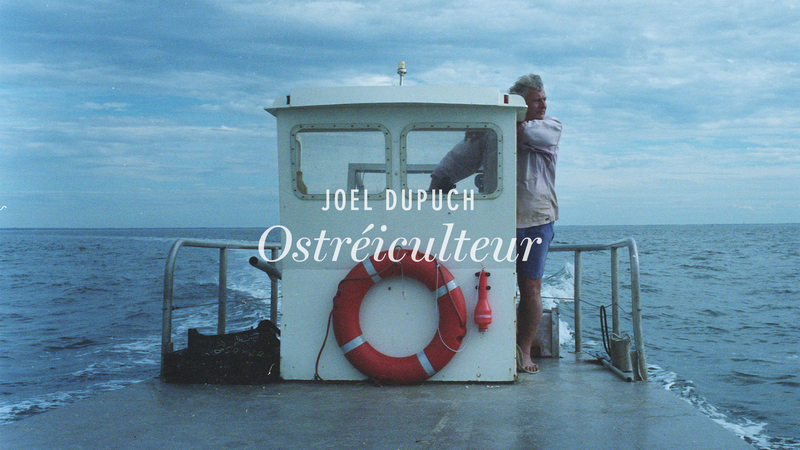 Joel Dupuch is not only one of the most famous oyster farmers of our times but also a renowned actor playing alongside talented artists like actress Marion Cotillard. In 2006, he took his first steps into the world of cinema thanks to the movie entitled “Tell No One” produced by Luc Besson. In 2010, Joel Dupuch made a noticeable and touching appearance in the French comedy-drama “Little White Lies”, directed by Guillaume Canet. 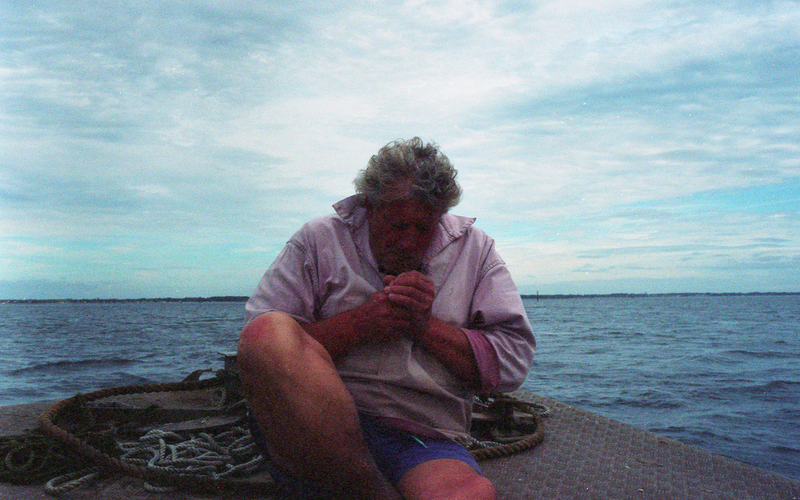 Today, after performances in successful movies and television series and succumbing to the temptation of becoming an actor loved by the audience, he divides his life between his restaurant in Bordeaux and his oyster farm in Lège-Cap Ferret. We spent some days in his small village “Les Jacquets” in the Arcachon Bay, talking about farmed oysters as the most sustainable fishery. Oysters don't need chemicals and act as filter feeders, filtering the plankton and organic matter, and improving water quality. With a low impact on the environment, oysters seem to be an incredible ocean-friendly seafood option. Described as "Superfood of the sea", oysters are nutritious, full of multivitamins and minerals. 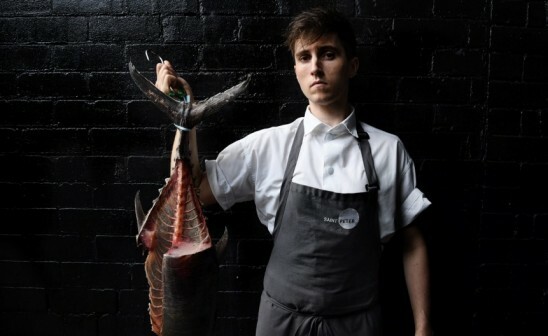 Through the portrait of Joel Dupuch, an Epicurean strongly attached to the products' value, we are proud to officially launch our series of episodes about the alliance between the ocean and the comestible art. In our second short film (in the making), we will meet Andoni Luiz Aduriz, Chef at the Michellin-starred Mugaritz restaurant in San Sebastian, considered as one of the top 10 restaurants in the world. 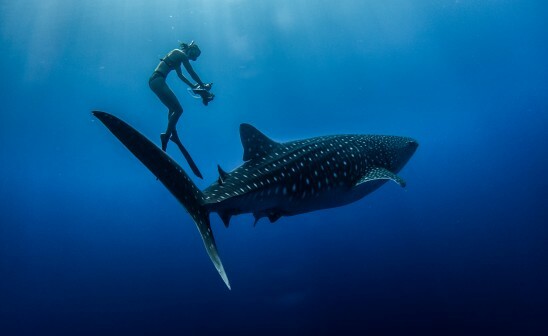 And we will explore the divine triangle between the ocean, gastronomy and creativity. 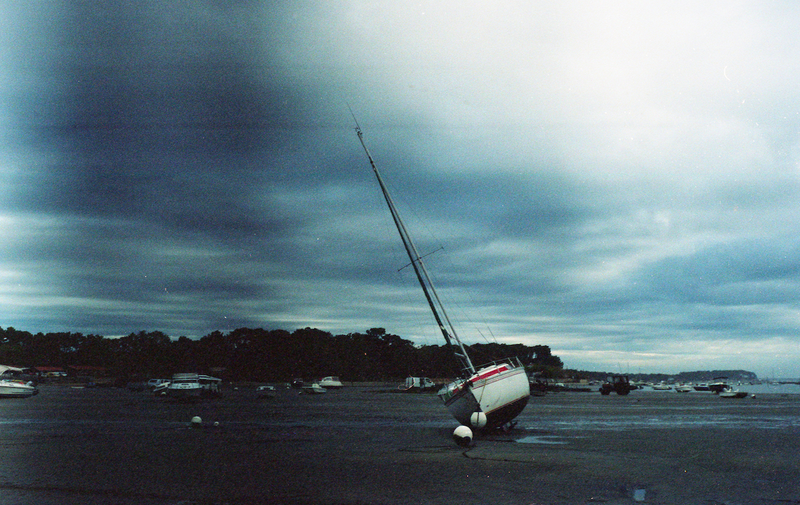 Photography Series by Sarah Arnould. Leica, Analogue.